Edlingtons manufacture cambridge rolls. These include cambridge hydraulic folding rolls, press rolls, fold-back rolls and vari-roll. If tall weeds are a problem on your land, we have WeedSwiper, a non-drip chemical weed wiper designed to help solve your tall weed problems. Please scroll down for our current offers. The Edlington Cambridge Roll range includes hydraulic folding and Vari-Roll. 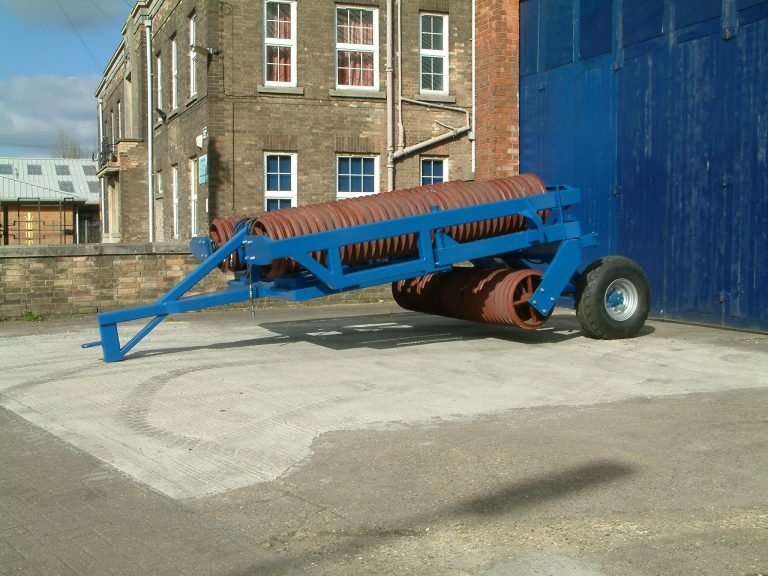 Our hydraulic folding rolls come in widths from 6.5m to 16.3m and with 22 inch or 24 inch rings. 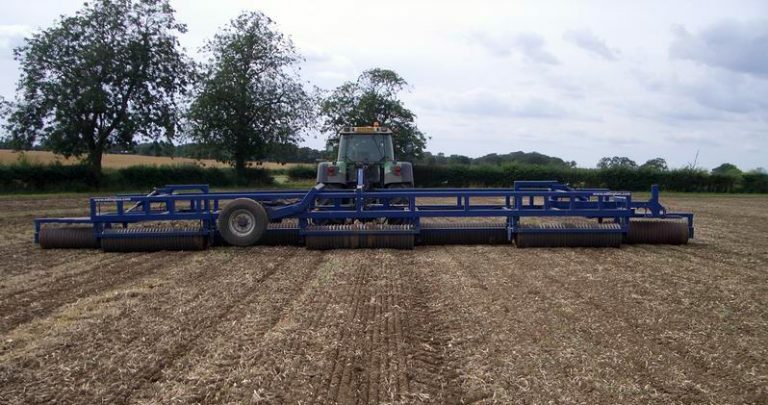 Vari-roll can adjust its width according to your tramlines – 12m, 18 or 24m. The Edlington Fold Back roll range comes in two versions: reverse out, and tractor cab operated. 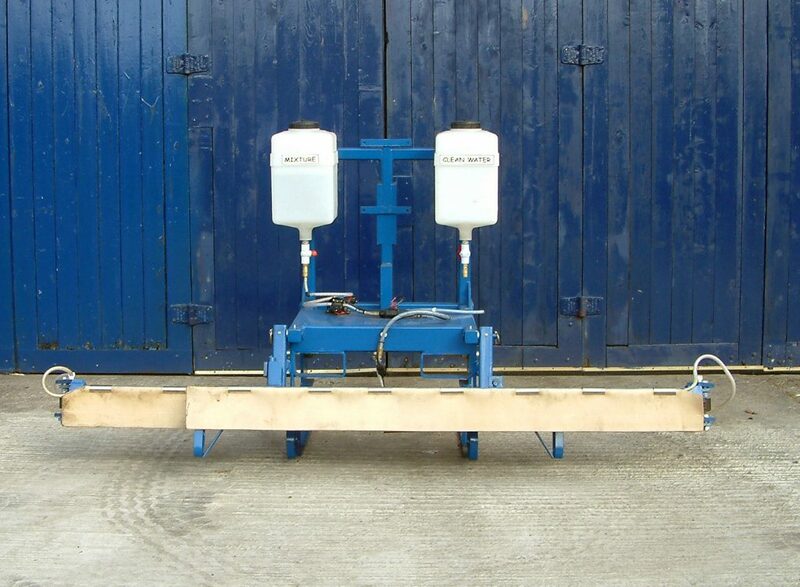 FBAW (operated from cab) comes in widths of 4.5m to 8.3, With ring sizes from 22 to 24 inches. FB (reverse out) comes in widths from 6.5m to 9.2m. With ring sizes 22 or 24 inches. Edlington 6m Tractor Mounted WeedSwiper.